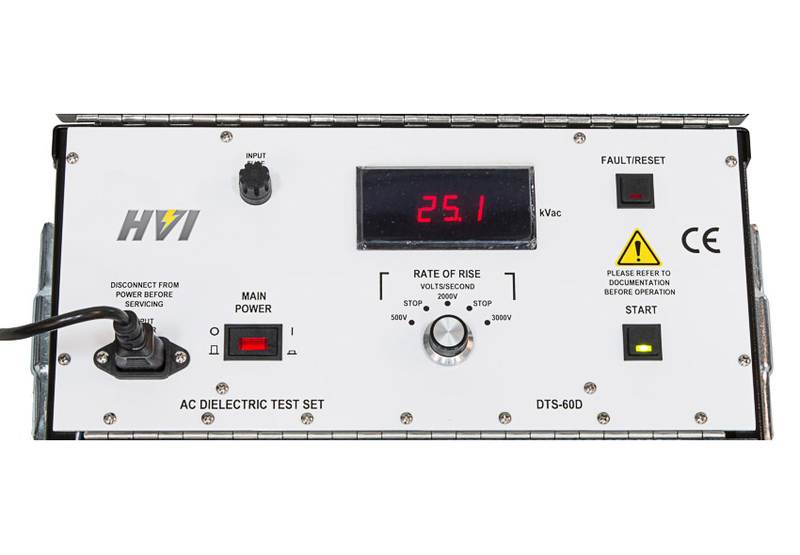 The DTS-60D(F) offers 60 kV AC output, three user-selectable, automatic voltage rates-of-rise, and automatic voltage shutdown with the meter indicating the flashover voltage. Various test cells are available. 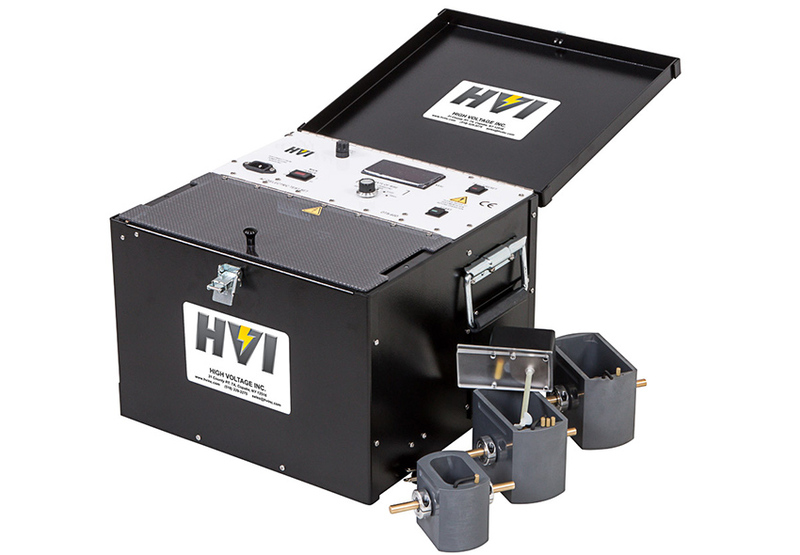 These lightweight, rugged units have been designed for both field and laboratory use. 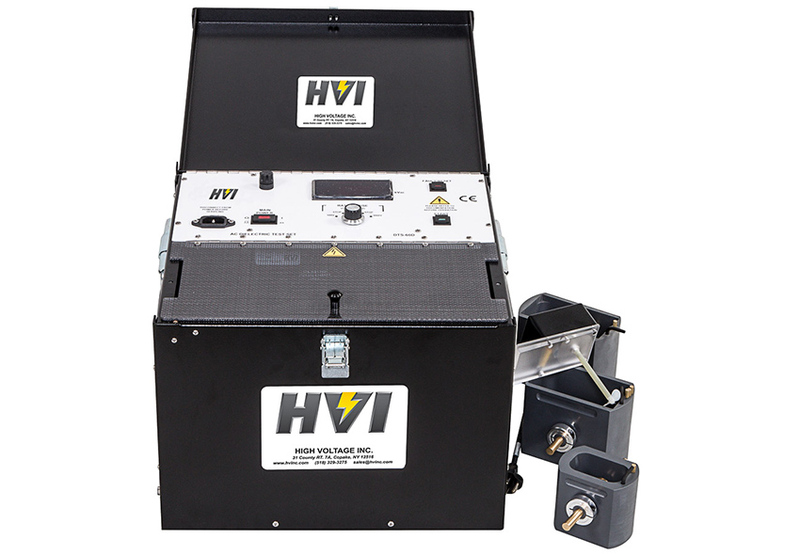 The HV transformer section is a leak-proof conventional steel tank with a gasket-bolted lid. The enclosures are made of thick aluminum. These instruments withstand the rigors of frequent transport and substation use. 3.5″ digital LED, scaled 0 – 60 kV AC , ±2% F.S. 15 x 14 x 11.5 in., 65 lb.